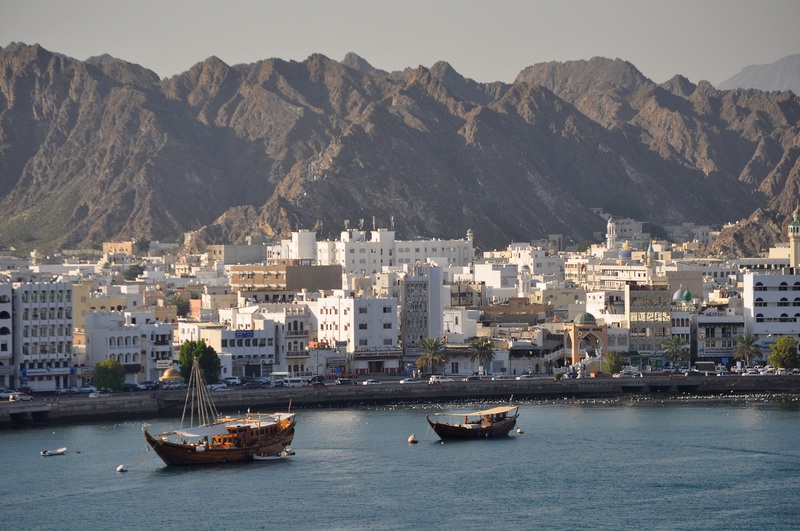 Oman has some of the best halal hotels in the region. 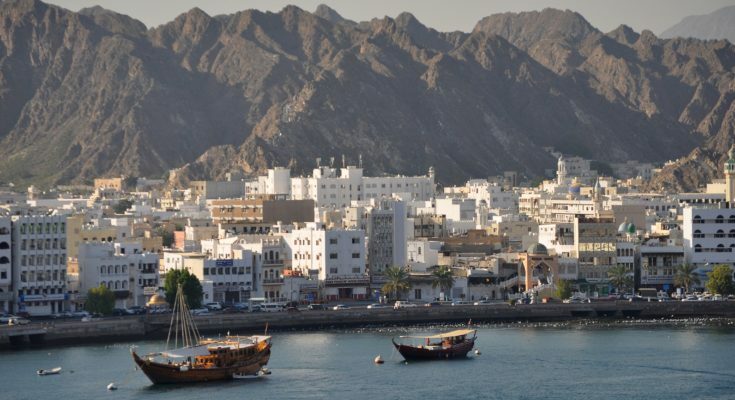 Here are four Oman halal hotels in the capital of Muscat that we recommend to any discerning Muslim traveler. All of these hotels carry Gold Salam Standard Certificates. This means that these hotels offer various Muslim-friendly facilities by request. These services include prayer mats, halal food in the hotel restaurant, a list of halal hotels nearby and removal of alcohol from the minibar. The rooms in these hotels also have Qibla direction markers. 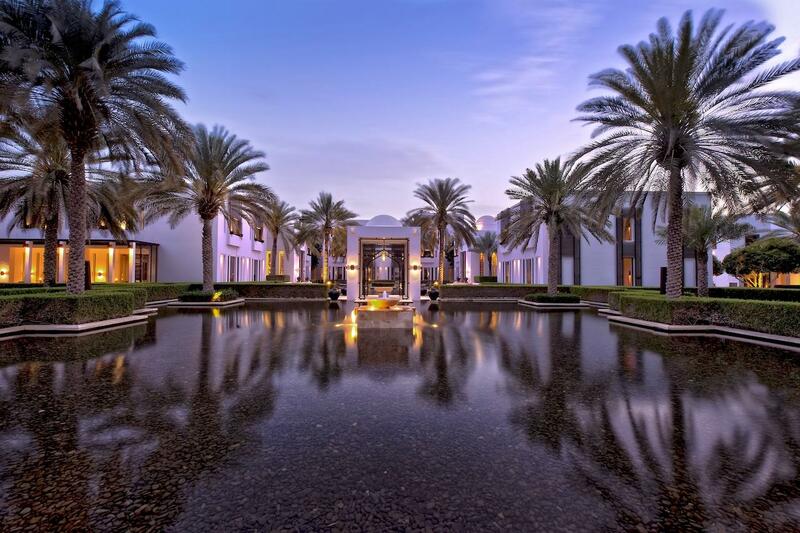 The Chedi Muscat is one of the poshest Oman halal hotels you’ll ever see. Beautiful palm trees line the hotel’s pristine white enclaves. You can find the hotel along the coastline near the airport. Each room has free wifi, an espresso machine, LCD television, satellite programming, DVD player and iPod docking station. Bathrooms have water-friendly hand showers and designer toiletries. 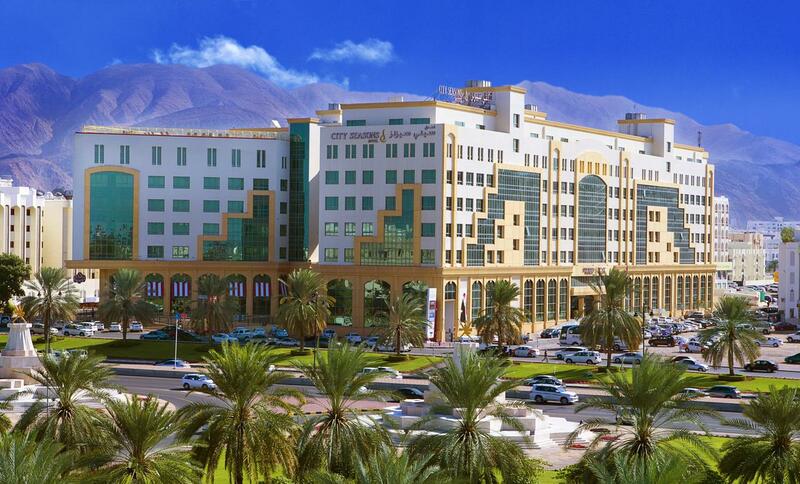 The hotel offers a very wide range of gourmet Halal food, with six restaurants in total. In fact, the food at The Chedi is a highlight for travelers who stay there. The City Seasons Hotel Muscat in Al Khuwair City Center is one of the Oman halal hotels that provides great service at reasonable rates. Hotel room facilities include free wi-fi, flatscreen televisions, iPod docking stations, and tea and coffee makers. You can also find deep soak bathtubs in the rooms’ bathrooms. It also has a rooftop pool overlooking the beautiful Oman Gulf. The hotel has three restaurants, all offering fine Halal cuisine. Raouche Lebanese Restaurant offers authentic Lebanese dishes. The Al Majlis Lounge serves French pastries made with ingredients from the Middle East. SEASONS Restaurant is the perfect choice for those who prefer Asian cuisine. 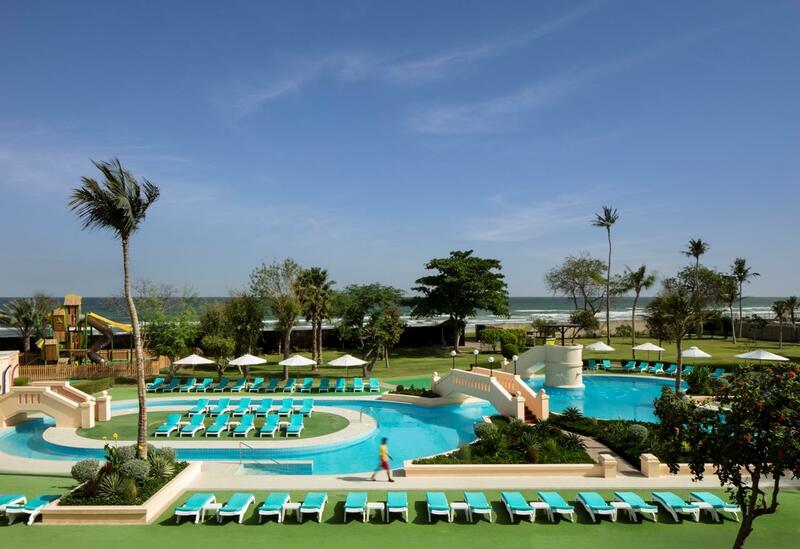 Enjoy luxury accommodations at the coastal InterContinental Muscat. Room amenities include LED televisions, satellite programming, wired and wi-fi internet and coffee makers. You can also enjoy the beachfront view and hotel gardens from your private balcony. Bathrooms have deep soaking bathtubs. Guests can enjoy dipping in its two large pools. Separate swimming schedules for men and women are not available. The hotel has five restaurants. Trader Vic’s is popular for serving halal Polynesian dishes. 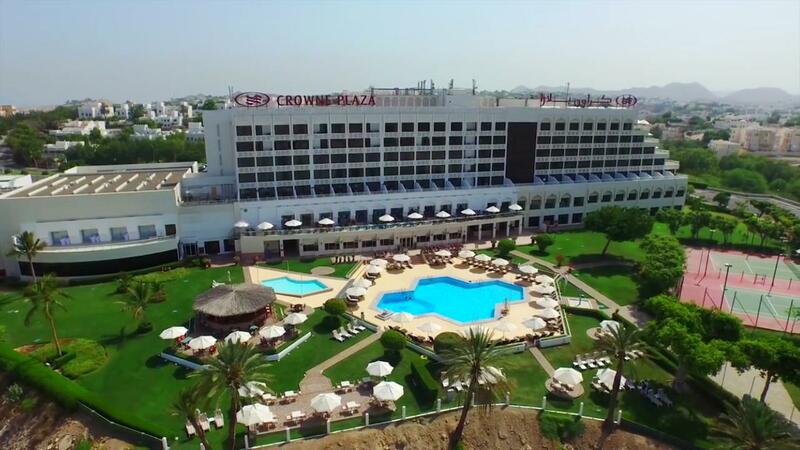 The Crowne Plaza Muscat is another top tourist choice. Room amenities include complimentary wi-fi, satellite programming, work desks and tea/coffee makers. Bathrooms are fitted with hand showers and have bathrobes and bath slippers. They also offer complimentary infant beds and cribs. They also offer a shuttle service to and from the shopping area. The hotel has six restaurants serving Halal food, including Shiraz restaurant which serves Persian cuisine.